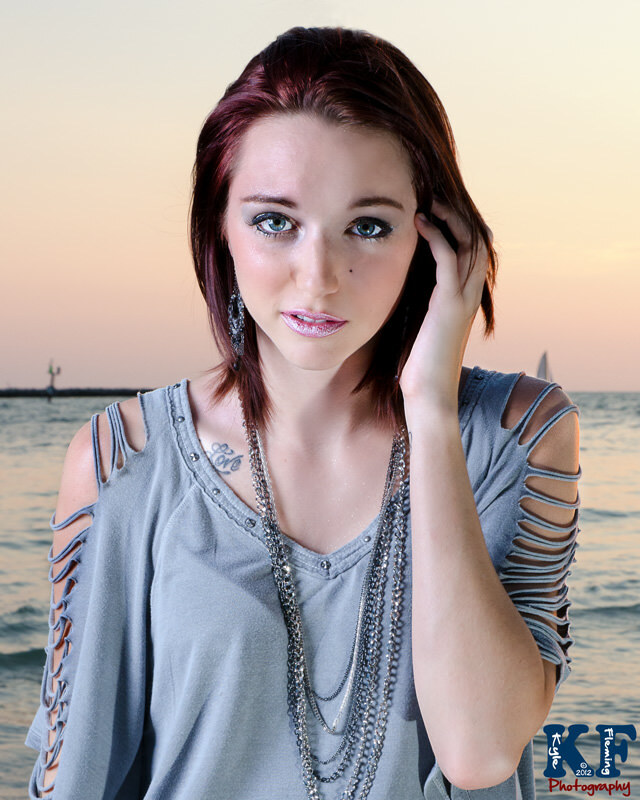 Professional Model Photograpy, Update your portfolio today! Contact me today if you are in search of professional photos for you modeling career. Among the services that I can offer to models are comp cards which are also called Z-Cards or Zed Cards. Don’t overlook the value of quality photos. A model needs photography that will wow the agency and will present you so that you are marketable and can form to their needs. Your portfolio should concentrate on the basics: a great headshot, clean and commercial imagery like fitness or lifestyle, and catalog fashion. When creating your model portfolio present yourself in different looks and never forget the value of a clean headshot. The key is a well thought out, well planned, well executed selection of pictures to best market you. Another key is remembering that good photos don’t cut it for today’s models – you need great photos. These great photos may not be the photos that you typically post on your social media site since the agency demands only the best. During your photo session, remember to relax because the message you need to convey is how you are enjoying the clothes you are wearing – so be you as much as you can. Contact me today, and let’s capture!